Hi. I'm Dumitrel Loghin. Or Dumi, for short. I am currently a Research Fellow in the Database Systems Research Group at National University of Singapore, working with Professor Beng Chin Ooi. I obtained my PhD in Computer Science from National University of Singapore in 2017, under the supervision of Associate Professor Yong Meng Teo. 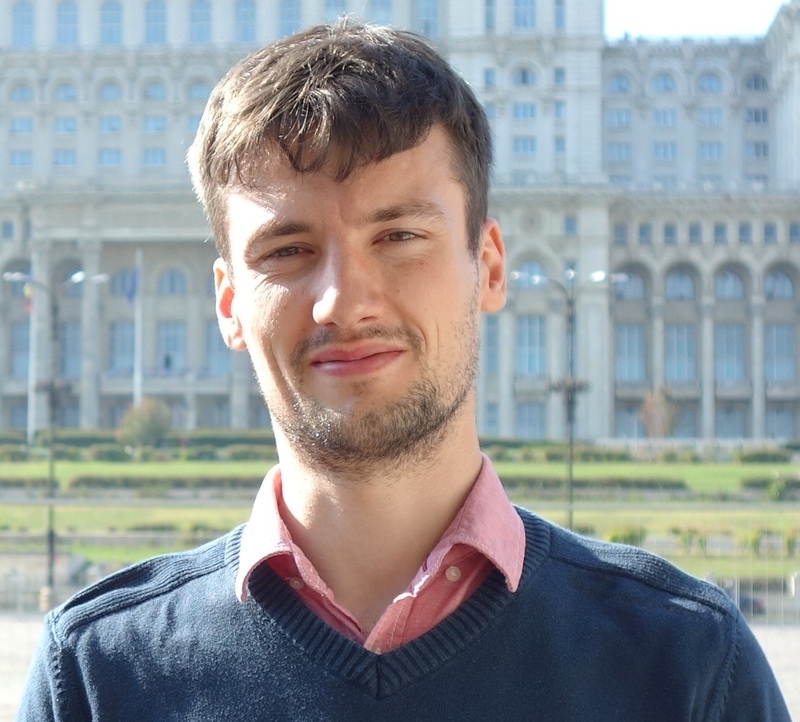 Previously, I obtained my Master degree in Advanced Computer Architectures from Politehnica University of Bucharest in 2012 and the Bachelor degree in Computer Science from the same university in 2010. My research interests are in Parallel and Distributed Computing, Advanced Computer Architectures, Embedded Systems and, in general, the performance of computer systems. P2S2 2018 (in conjunction with ICPP 2018), Eugene, OR, USA, 13-16 Aug 2018. ICPP 2017, Bristol, UK, 14-17 Aug 2017. IEEE EDGE 2017, Honolulu, Hawaii, USA, 25-30 Jun 2017. MASCOTS 2016, London, UK, 19-21 Sep 2016. IEEE Cluster 2016, Taipei, Taiwan, 13-15 Sep 2016. IFIP WG 7.3 Performance 2015, Sydney, Australia, 19-21 Oct 2015. Published in Performance Evaluation journal (PEVA). VLDB 2015, Kohala Coast, Hawaii, USA, 31 Aug - 4 Sep 2015. IPDPS 2015, Hyderabad, India, 25-29 May 2015. ICPP 2014, Minneapolis, USA, 9-12 Sep 2014. NVIDIA GTW 2014, Singapore, 10 Jul 2014. DFM 2013 (in conjunction with PACT 2013), Edinburgh, Scotland, 8 Sep 2013. DCOSS 2011, Barcelona, Spain, 27-29 Jun 2011. Dean's Graduate Research Excellence Award, Jan 2017. President's Graduate Fellowship, Jan 2013 - Dec 2016. Jury’s appreciation, Acceler8 on-line parallel programming contest organized by Intel France, 2011. 4th place, Freescale Race Challege, Romania National Finals, Bucharest, Romania, 2010.